The only copy of this year's biggest blockbuster movie has gone missing the day before the VIP Hollywood premiere! You are the world famous Mystery P.I. and have been hired to track down and return the lost movie. Mystery P.I. 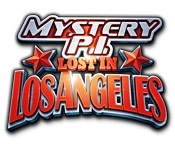 - Lost in Los Angeles will take you to Malibu Beach, Rodeo Drive, and fancy movie sets. 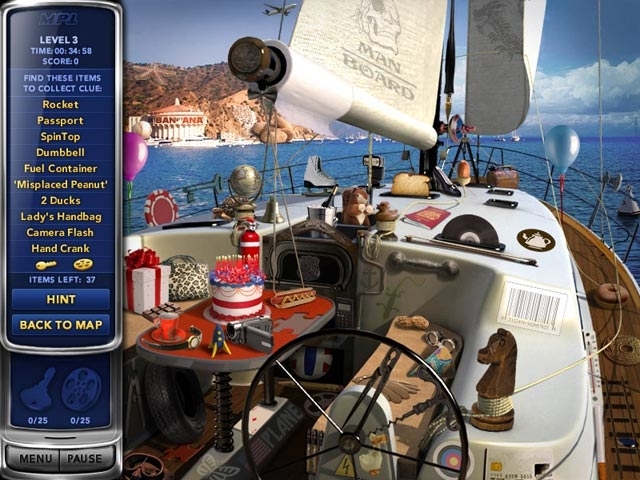 If you succeed you will be awarded $15 Million dollars, and save the day in this fun and exciting Hidden Object game.